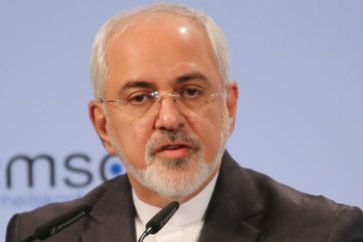 Iranian foreign minister confirmed that he has discussed the issue of Joint Comprehensive Plan of Action (JCPOA) with the former US secretary on the sidelines of an international conference in Germany. 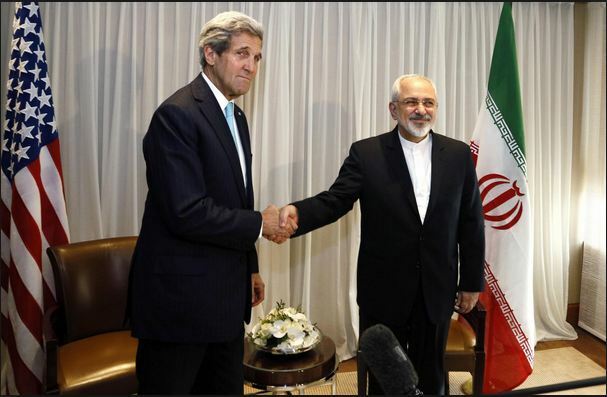 Mohammad Javad Zarif said in an interview released on Sunday that he has conferred with John Kerry, the current US President Donald Trump’s policies regarding the nuclear deal. 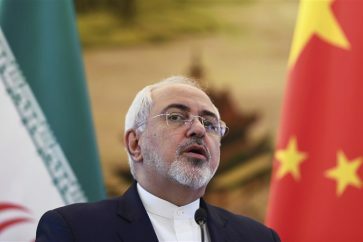 Zarif noted that he has discussed the appropriate response to Trump policies and the ways to prevent the effect of his policies on implementation of the nuclear deal. Earlier on Saturday, Iranian Foreign Ministry spokesman Bahram Qassemi said that the meeting between Zarif and his former US counterpart on the sidelines of Munich security conference was in line with Iran’s interests. 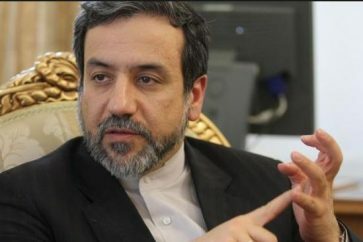 Speaking to IRNA, Qassemi said as a general practice, Iran’s foreign minister on the sidelines of all international gatherings try to adopt an active approach and diplomacy in line with the interests of the Islamic Republic of Iran through meeting with world figures and intellectuals such as non-US officials. 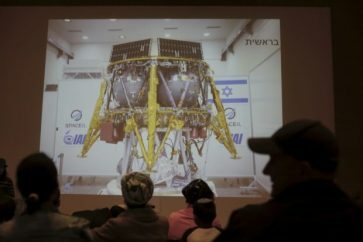 Such policies help maintain Iran’s interests in dealing with regional and global developments, he said. 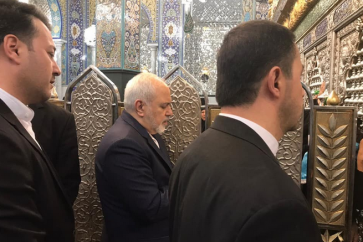 Foreign Minister Mohammad Javad Zarif met with his former US counterpart as well as other top officials on February 18 on the sidelines of the 54th Munich Security Conference on global developments.